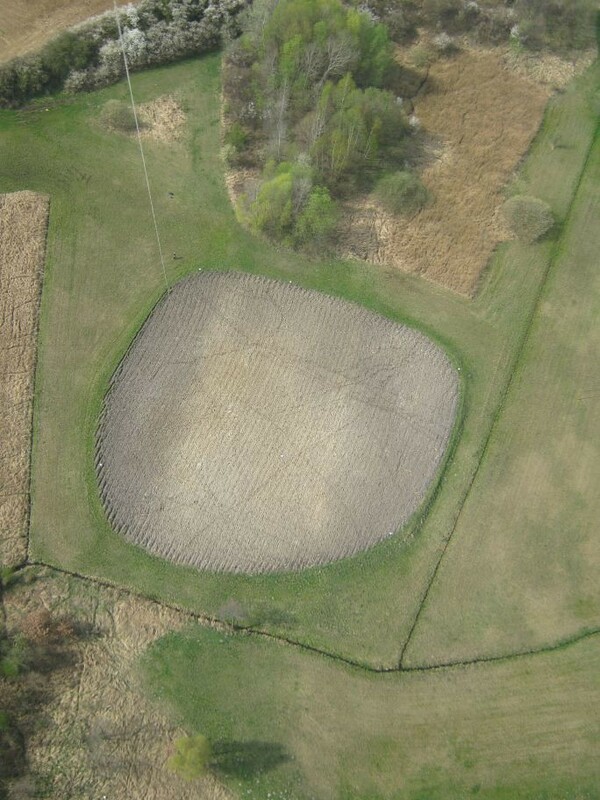 Archaeologist have been employing low altitude aerial photography (LAAP) since the end of XIX c. Historically, kites and balloons have primarily served as these flying platforms while recent advances in technology have lead to an influx of unmanned aerial vehicles (UAVs) as an accessible and increasingly common platform. Additionally, increasingly robust and affordable Photogrammetric software is facilitating new products and analases to be generated from these aerial photos. The media are talking about drones bringing revolution to archeology, but is it justified? Are these new tools truly revolutionizing how archaeology is done? Do newer platforms and software translate into higher quality and more useful results? This session focuses on discussion of the various issues and benefits of modern LAAP in archeology. In which efficient way data can be gathered today and how can they be used? In addition to reviewing successful LAAP case studies, this session will include papers comparing different approaches to data collection and processing. Particular attention will paid to cases in which this data can be employed for new products and analytical methods including mapping, data fusion with other remotely sensed products, 3D and digital terrain models, popularization he session will conclude with papers and discussion of the future of LAAP in archaeology such as the development of multiple sensor types with UAVs including thermal, infrared and LiDAR. What additional hardware and software evolution do we see on the horizon and could these further developments actually change the future if archaeological research?